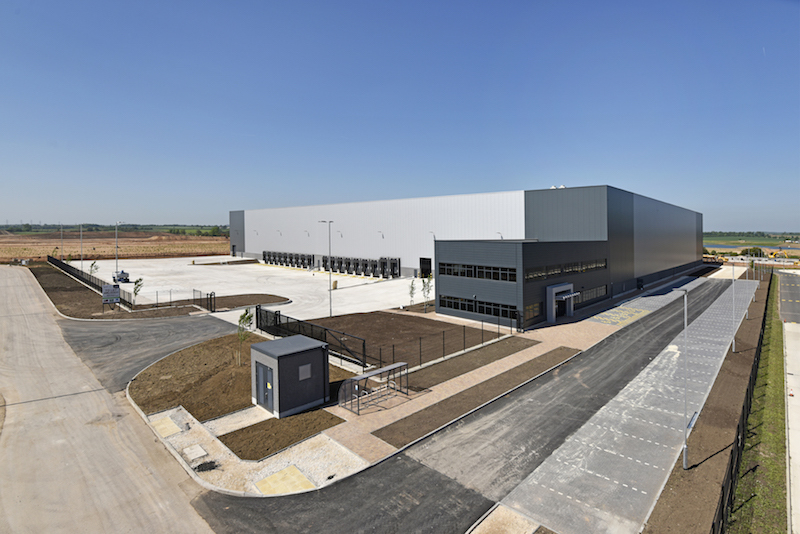 European logistics property specialist Verdion has commenced the next phase of speculative development at iPort Doncaster, its 6 million sq ft logistics and rail freight hub in South Yorkshire. 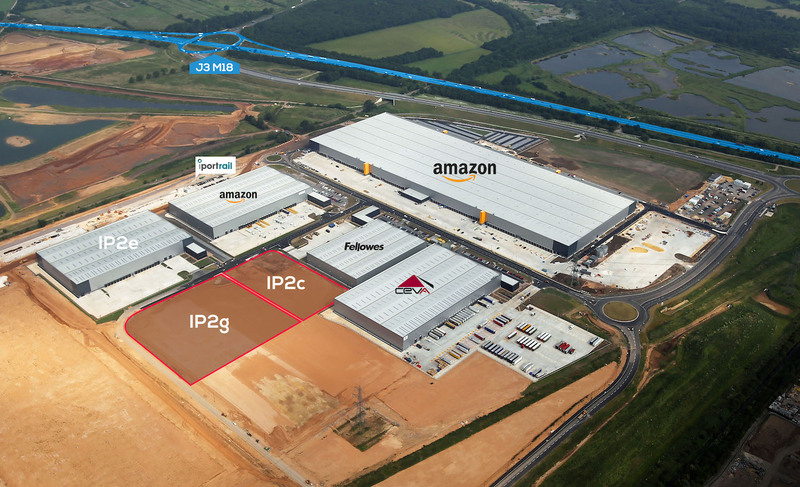 Construction has started on two units of 120,000 sq ft and 60,000 sq ft, which are scheduled for completion in Q3 2018. These units will complement an existing 195,000 sq ft which is complete and ready for immediate occupation. 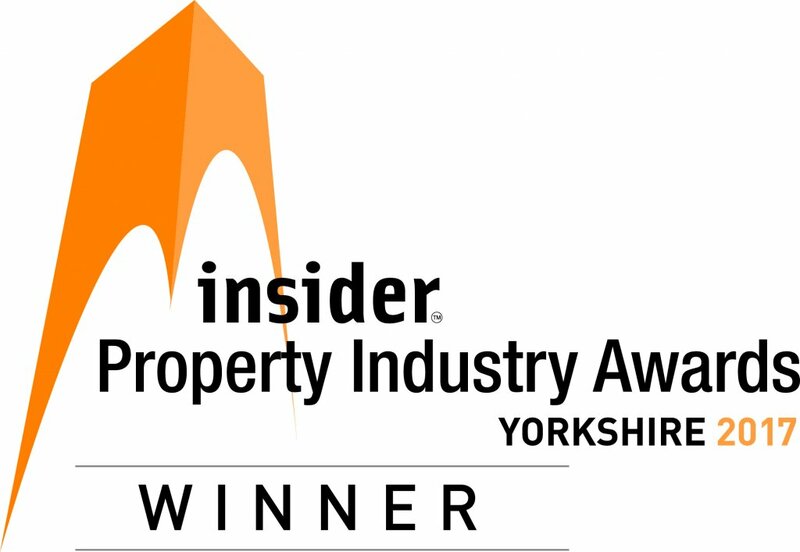 iPort comprises 337 acres of net development land, which links directly to the M18. 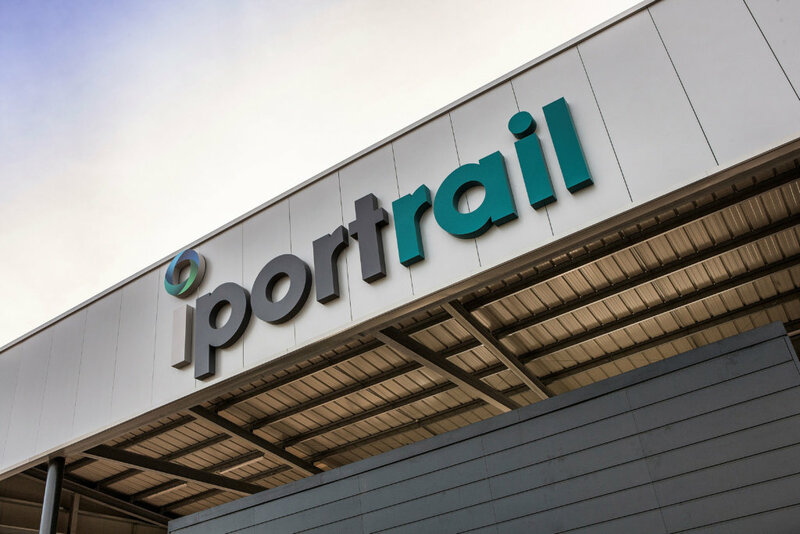 iPort Rail, the UK’s newest intermodal inland rail freight hub, is also now fully open and operational, welcoming its first train last month. Both units will be delivered to a very high specification. Designed and built to a European standard, they will offer 12.5 m internal clear height, comprise steel portal frames and metal sheet roofs, and will be insulated using profile metal sheeting. Single storey, high-quality ancillary office units will also be delivered as part of the overall offering for both units. 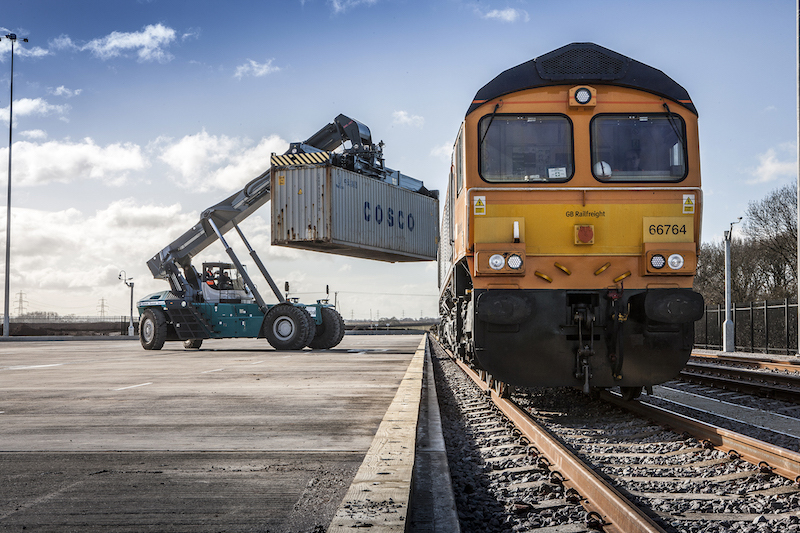 The 120,000 sq ft unit will offer nine standard dock level doors, 19 HGV parking bays and a 55 m deep yard. 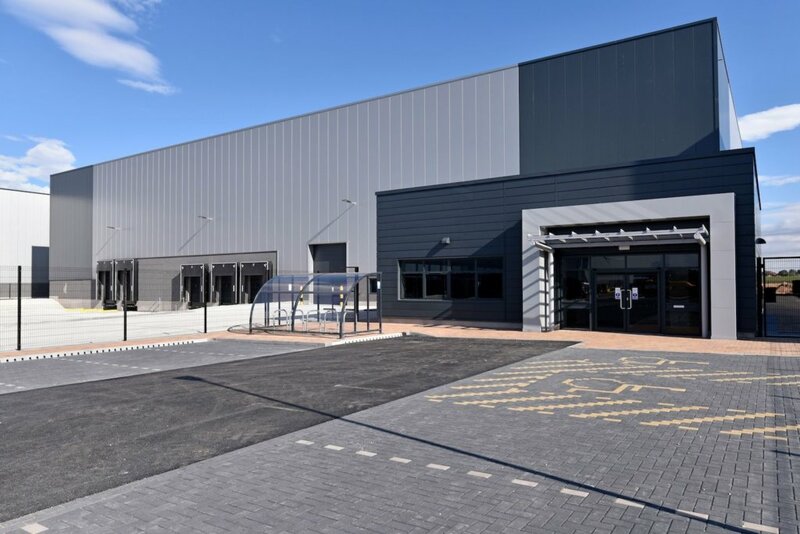 The 60,000 sq ft unit will offer three standard dock level doors, 13 HGV parking bays and a 55 m deep yard. 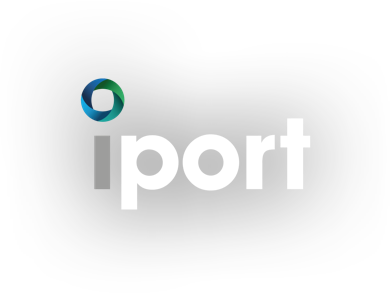 Following the completion of this new phase, iPort will cover 2.73 million sq ft of development. A further 3 million sq ft of planned development will be brought forward on the balance of the land. 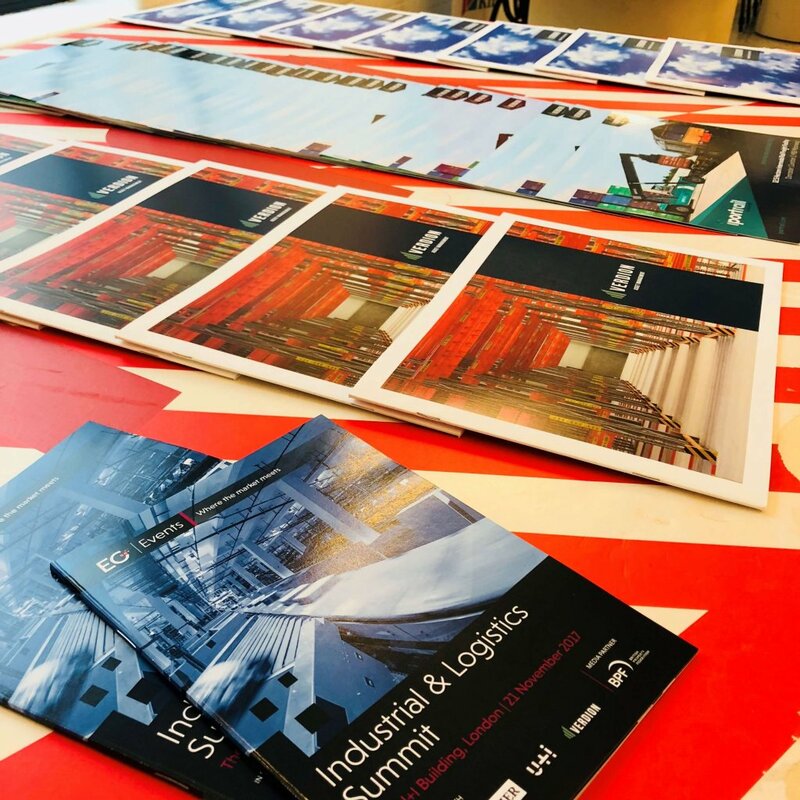 Build to suit opportunities are available from 50,000 sq ft to 1 million sq ft.
CBRE, Colliers International and Gent Visick are advising Verdion.